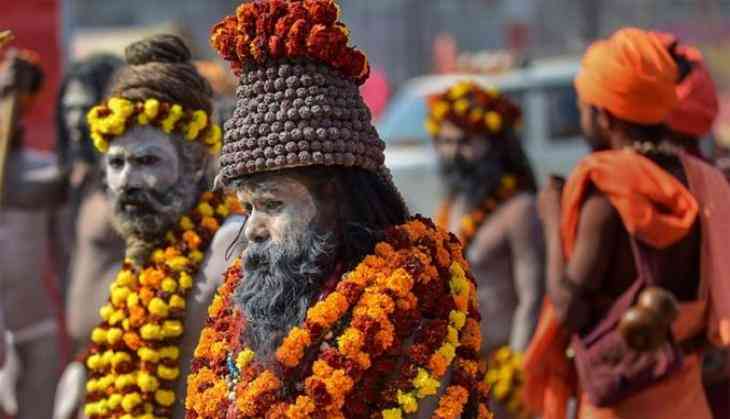 Yog guru Ramdev has urged saints and seers at the Kumbh Mela to quit smoking. "We follow Ram and Krishna who never smoked in their life then why should we? We must take a pledge to quit smoking," he said. "We sadhus have left everything including our home, mother and father for a greater cause, then why we cannot leave smoking." He collected "chillam" from several sadhus and made them take a pledge to quit tobacco. He said he will deposit all the "chillams" for display at the museum he will build.